Doors open at 6:15pm. Concessions available. 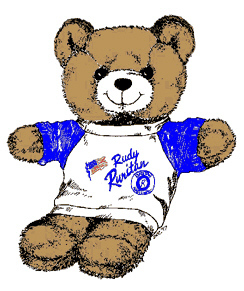 Proceeds to Earlysville Ruritan Club’s Community Service projects. Featured performances by: Dark Hollow Bluegrass Band & The Virginia Ramblers. 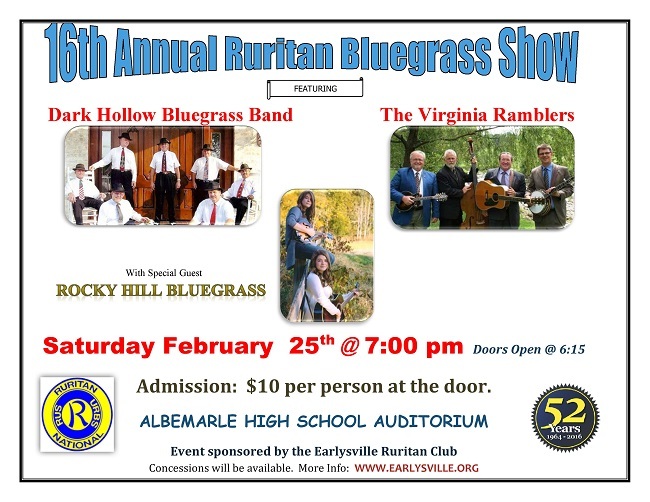 Special Guest: Rocky Hill Bluegrass. Advance tickets are NOT available.